Man Tells Co-worker She Has A "Small, Female Brain"? I’ve been working at my first job out of college for about a year now, and this past week I’ve been asked to train a new hire. He’s about my same age and it didn’t take long for me to realize that he doesn’t respect the intelligence of women. He questioned the instructions I gave him then tried to tell me how things should be done. I didn’t quite understand his question and when I asked him to explain further he came back with a response that was something like, “you, with your small, female brain, couldn’t understand”. Although shocked, I was quick enough to tell him he should monitor what he says as that won’t serve him well. My question is this, should I tell my supervisor about his attitude toward women? Seriously? What a douche-bag! I’m sorry you have to work with, much less train, such a misogynist (person who hates, dislike, mistrusts, or mistreats women)! I applaud you for speaking up with confidence and for confronting him in a professional way. These comments can catch you off guard, but you handled it well. You-go-girl! Although I’m a believer in trying to fix problems on your own before running to management; think to tell your supervisor if his degrading comments persist. Keep a record of these interactions so that if need be you will have documentation of the dates, times and what was said. If you notice him speaking to other women in the company in a similar fashion, talk with them about this problem. If you decide together to speak to management, there is power in numbers and you are less likely to come up against a “he said/she said” scenario. If his comments border on threatening or sexually harassing, don’t hesitate to get your supervisor involved. They will appreciate the heads up, as that type of behavior in a company can be a serious liability that needs to be stopped in its tracks. Keep up the good work! 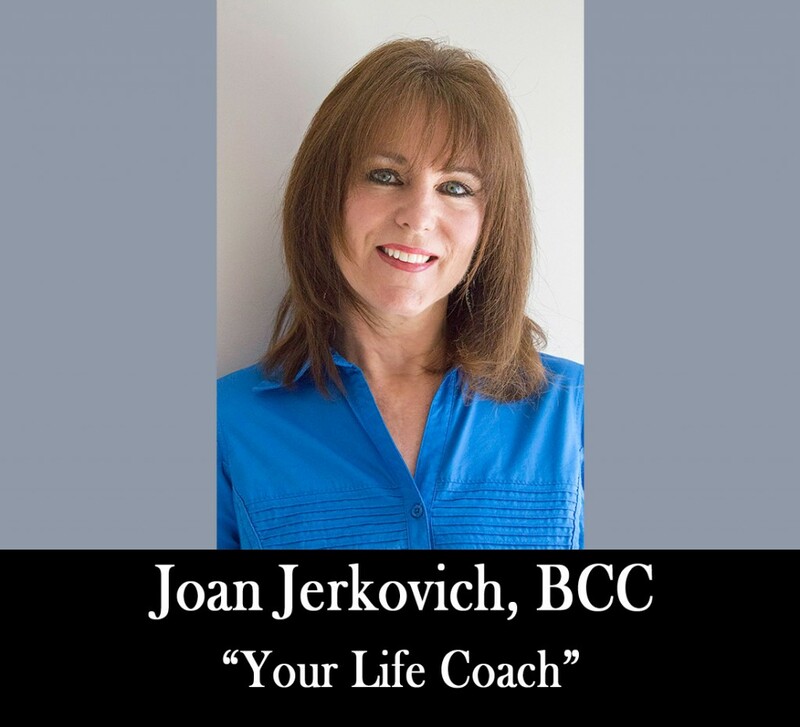 Embrace your Personal Power with Life Coaching~ • Have you witnessed this employee treating other women in the company in a degrading, dismissive way? • How will you know when his behavior has crossed the line and you need to get management involved? • How can you assist your female co-workers react with confidence to demeaning comments?